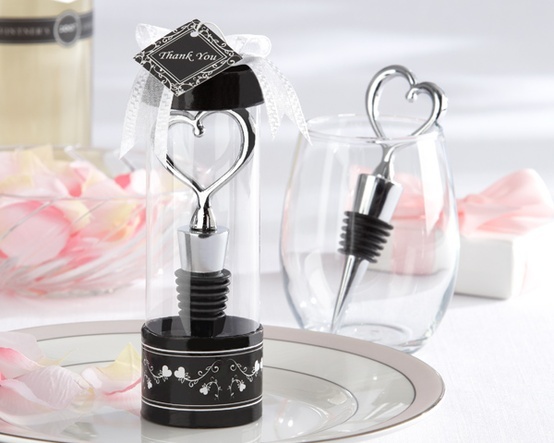 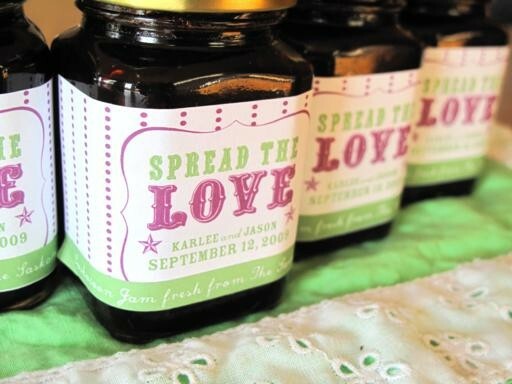 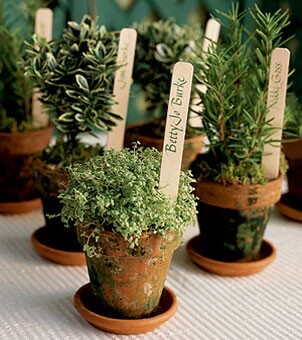 Stuck on what to give your guests as a memento of your special day? 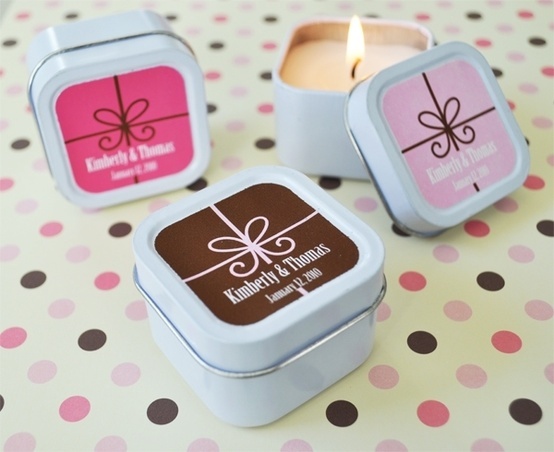 Here are some great bonbonnieres ideas we spotted over on Pinterest! 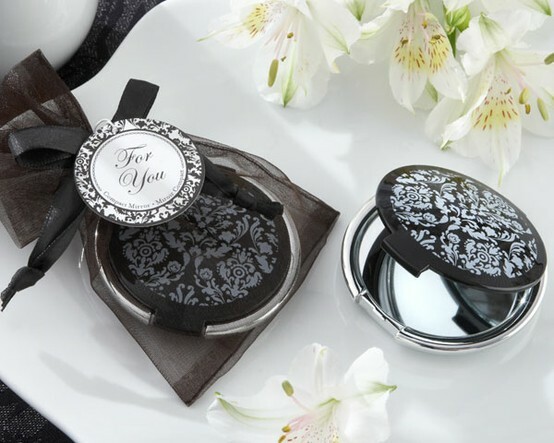 Whether it be homemade jam, a scented candle or a miniature potted plant, your loved ones will be sure to appreciate this small token of thanks. 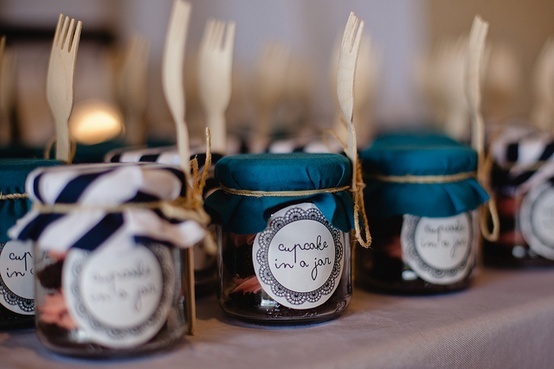 What kind of bonbonnieres would you like to see at a wedding?